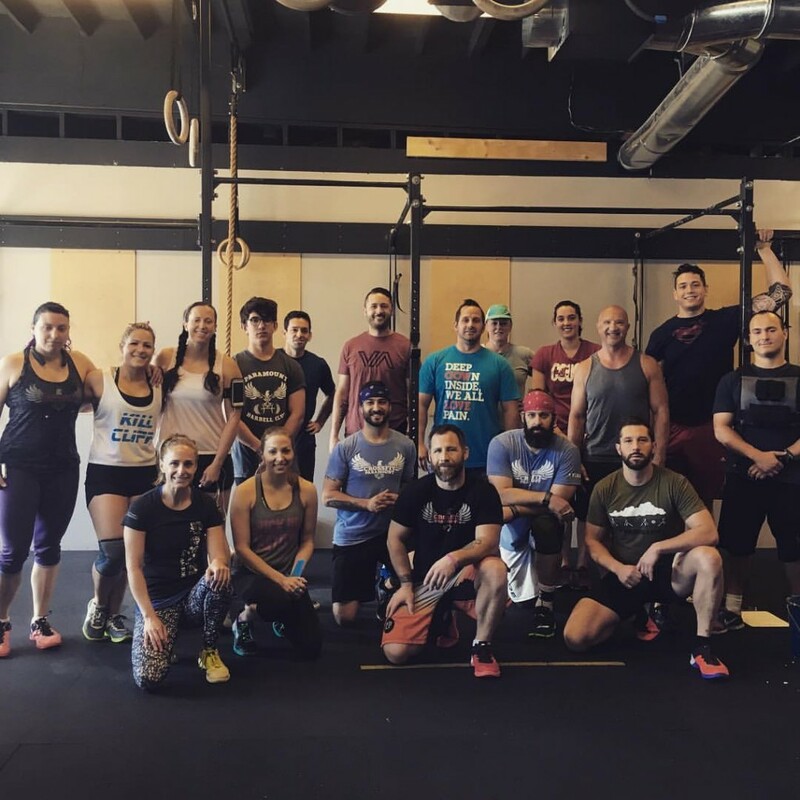 Coach Mike Suhadolnik works with Peter Glatz, a dentist and food and music enthusiast, at CrossFit Instinct in Springfield, Illinois. 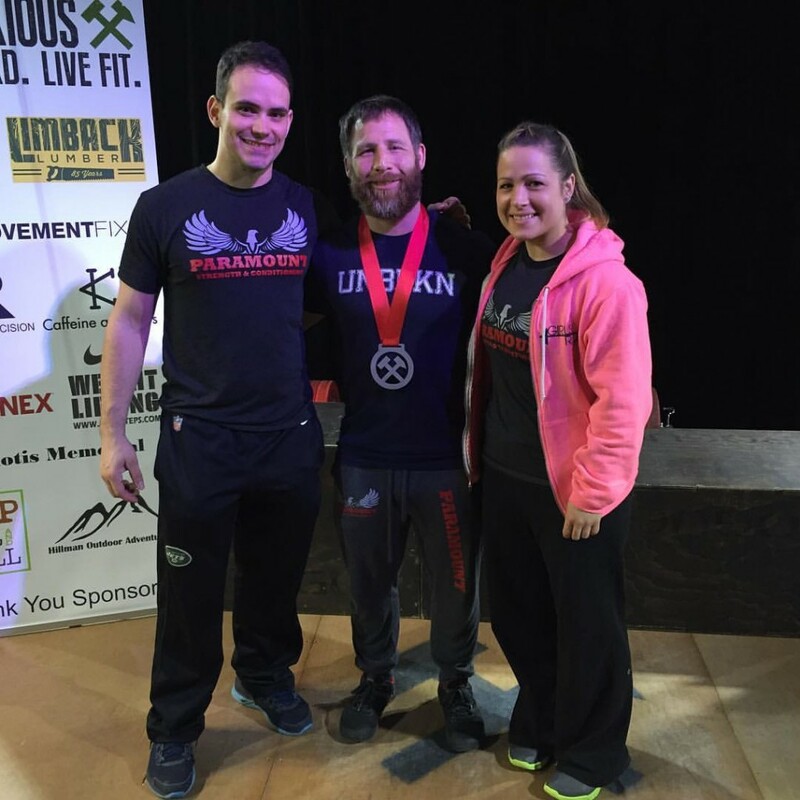 After losing his wife, Glatz turned to CrossFit to change his lifestyle. 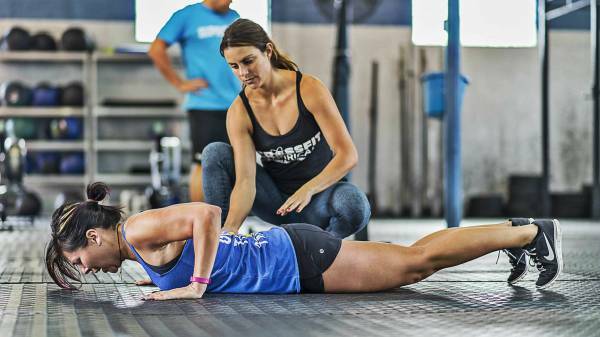 More and more seniors are using CrossFit to ensure their golden years are rich with vitality. Your age doesn’t limit you—it’s never too late to get fit! For more information on the benefits of Senior CrossFit, download this ebook, Older, Wiser, Fitter. 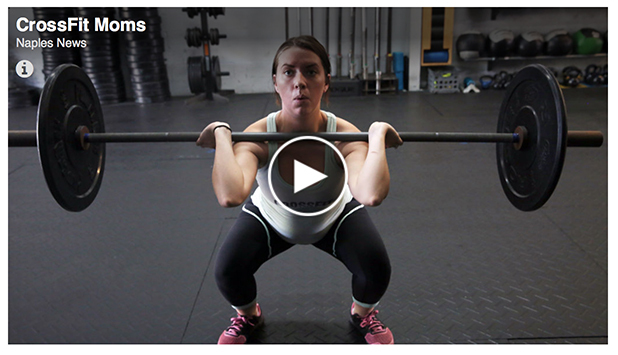 Nationwide, women are fighting the stigma associated with working out through their pregnancy and postpartum. 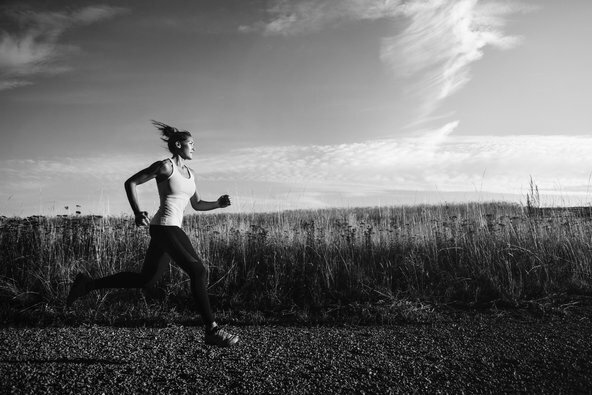 For previous generations, staying active while pregnant was often frowned upon, states Kirk Kreifels, who graduated with an exercise science degree from the University of Nebraska-Omaha. “It’s not only safe, but it actually helps women in their pregnancy,” he says. That’s not to say women don’t adjust their routines as their bellies grow. Instead of box jumps, they do step-ups. 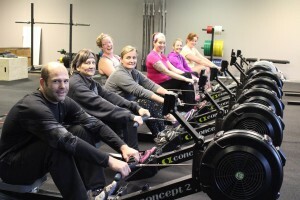 Instead of running or jump rope, they row. Instead of sit-ups, they do planks. 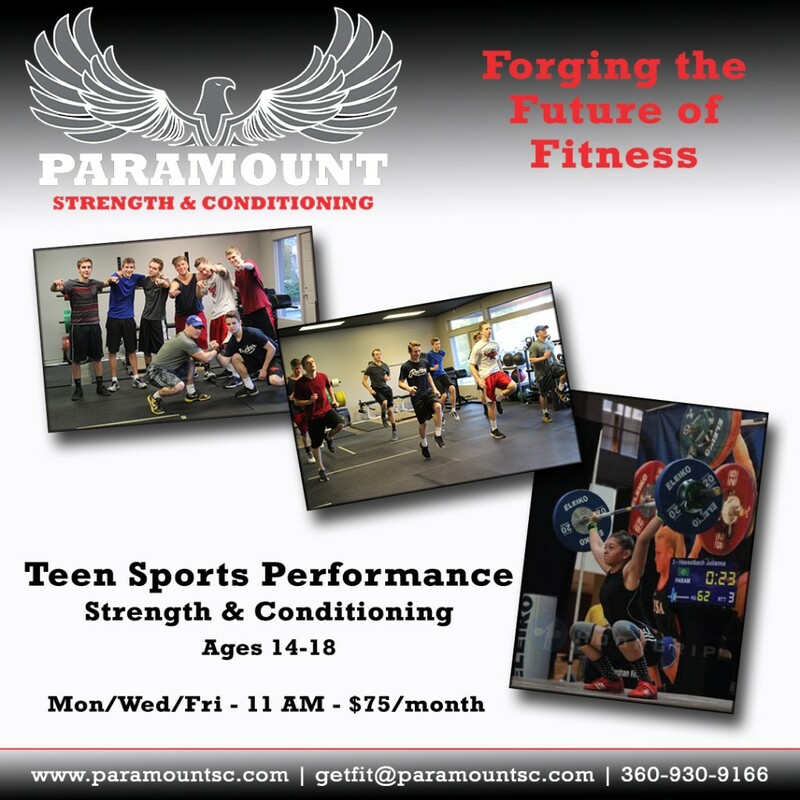 Paramount Teen Sports Performance is a strength and conditioning program, combining age-appropriate weightlifting with high intensity training to deliver optimal fitness and performance, as well as establishing a lifetime love of fitness. 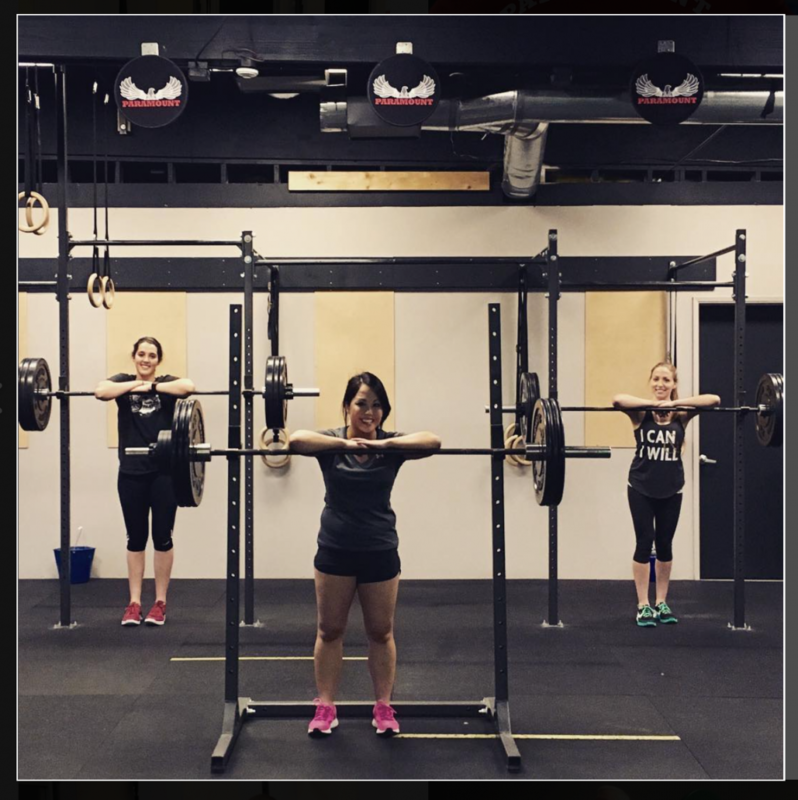 Proper weightlifting techniques are taught, under the watchful eye of our CrossFit certified trainers, to enhance strength and power, while also focusing on increasing agility, mobility and flexibility. 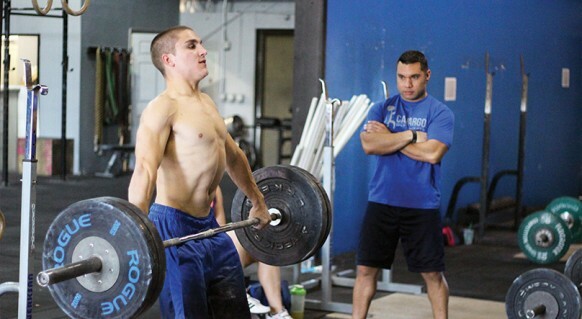 Our Teen Sports Performance Class is designed to prep athletes for long term success. 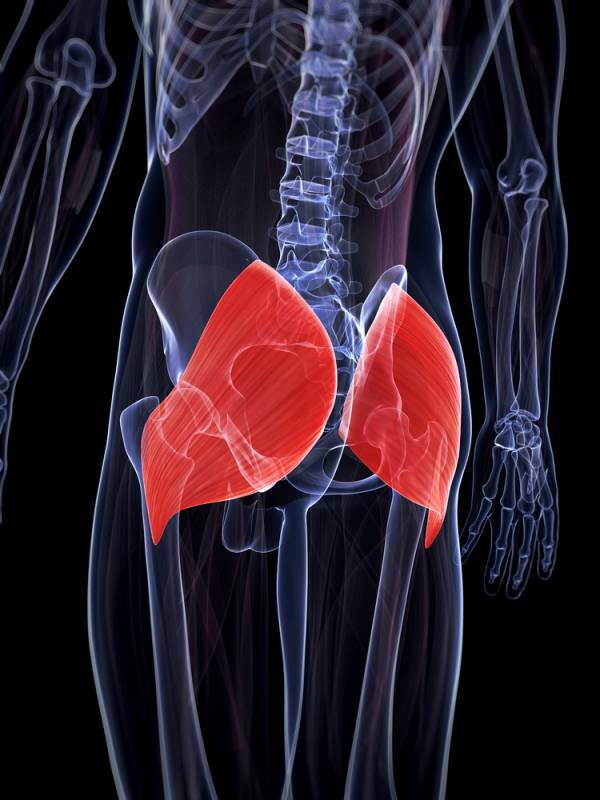 We focus on not just lifting weights but quality movement and safety. We also offer one on one training for athletes needing more direct coaching from our staff. 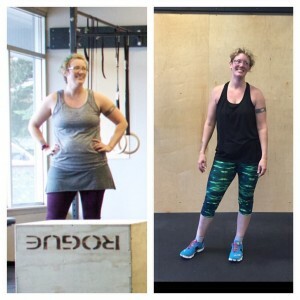 Get Ready for Summer with FitCamp! 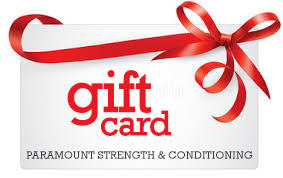 Lose weight, gain strength and improve your fitness with FitCamp! 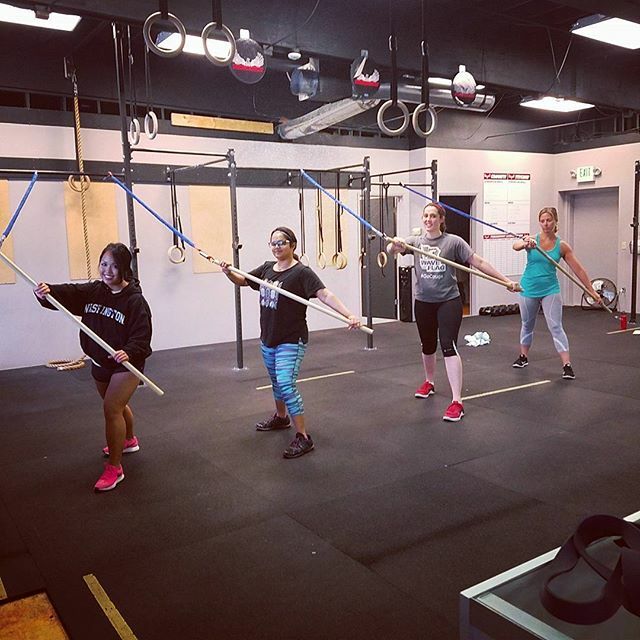 Paramount FitCamp is a blend of a bodyweight strengthening movements and fast-paced cardiovascular workouts that get you in great shape fast! Our next 2-month session starts June 20th—sign up today! 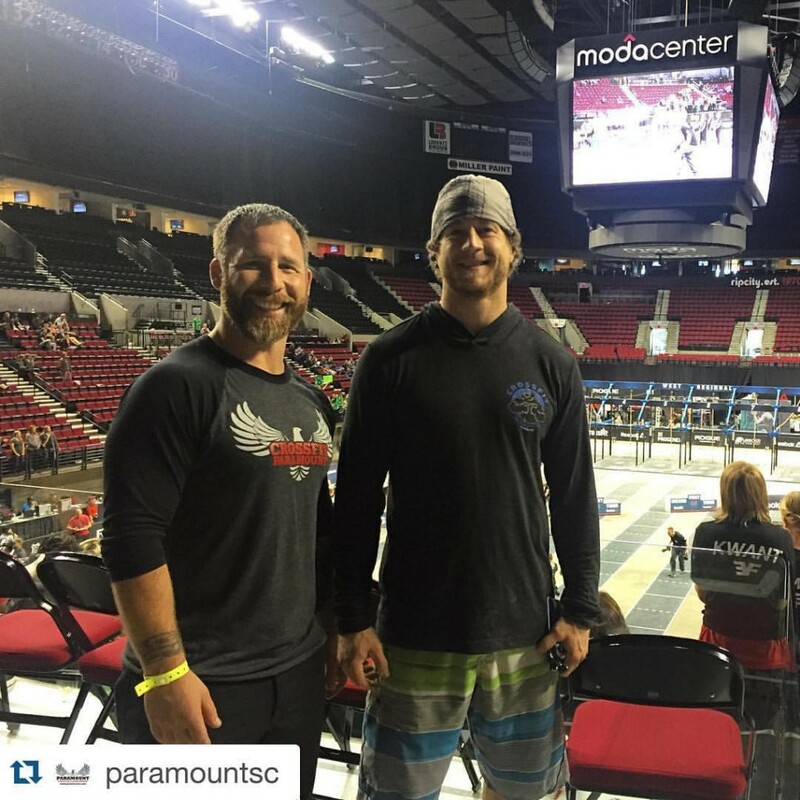 Here at Paramount Strength & Conditioning, our coaches strive to deliver the best programming, top notch coaching, and scalability appropriate for each and every member. 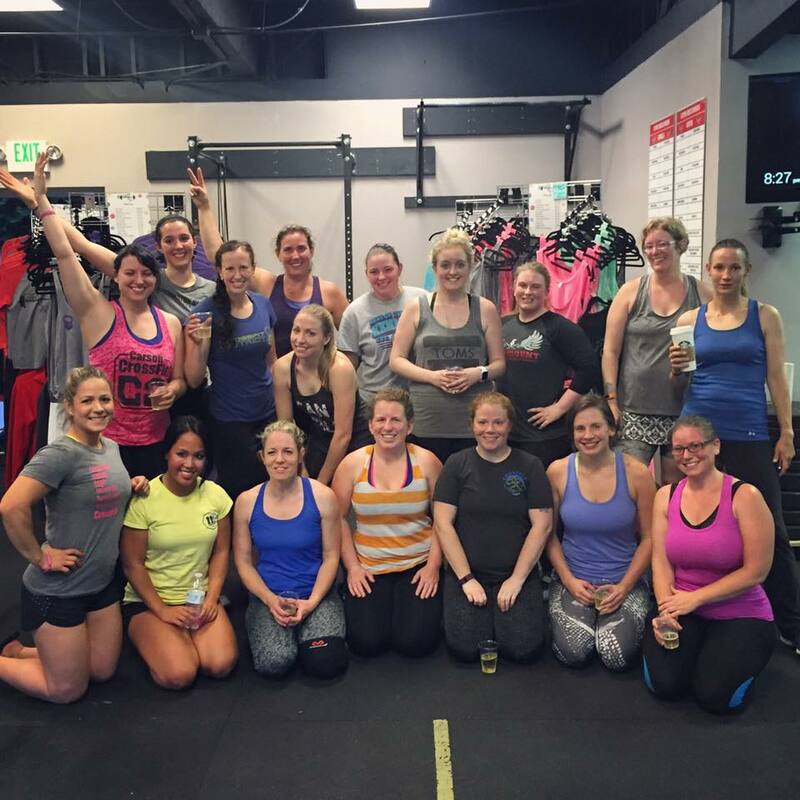 Following are a few good words from Coach Jaime about choosing a CrossFit gym—something we aim to embody! I was asked yesterday during a session with my Sport Performance coach how I truly feel about CrossFit and its methods. I had to think a bit because I did want to get the message across that I do believe in CF and its approach to fitness. The challenge lies within the coaching and programming. In short, the program must have intent (the programmer must have an end goal and some knowledge behind what the athlete is doing) this could mean volume/time training/movements/rest/nutrition/rehab. The coach coaching the program must also understand the intent and how to approach each athlete for the appropriate modifications. Coaching isn’t just reading the workout and saying this is what you do. It’s adaptable, it’s teaching the movements in a way an athlete can understand and all its variances. Getting to know your athlete and how they learn is one of the most important tactics I’ve learned. 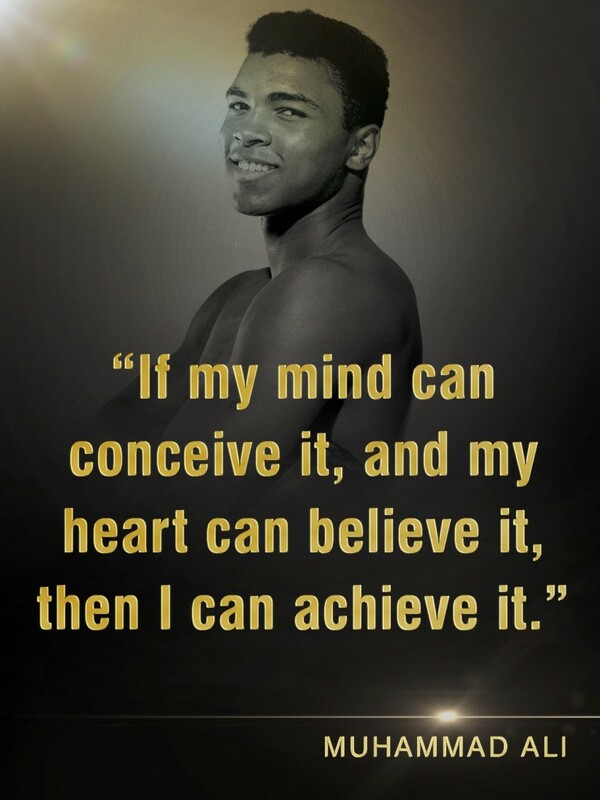 It’s believing that your athlete can achieve whatever they desire and encouraging that. The key is to choose a good gym, a good program and a good coach—stay patient and learn. For more information on how to choose a good coach, check out How To Choose Your Coach by Justin Lind. Freda Burnette is a 65-year-old grandmother of 11. She trains at CrossFit Grace in Boiling Springs, South Carolina. Check out her story, it warms the heart! Come see us if you want to be like Freda! 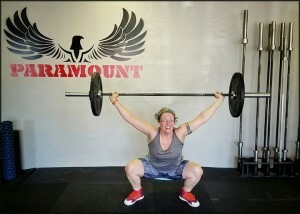 Some of the Paramount ladies squatting doubles and moving weight! Nice work team! Sixty seconds of intense exercise provided the same benefits as 45 minutes of moderate cycling. 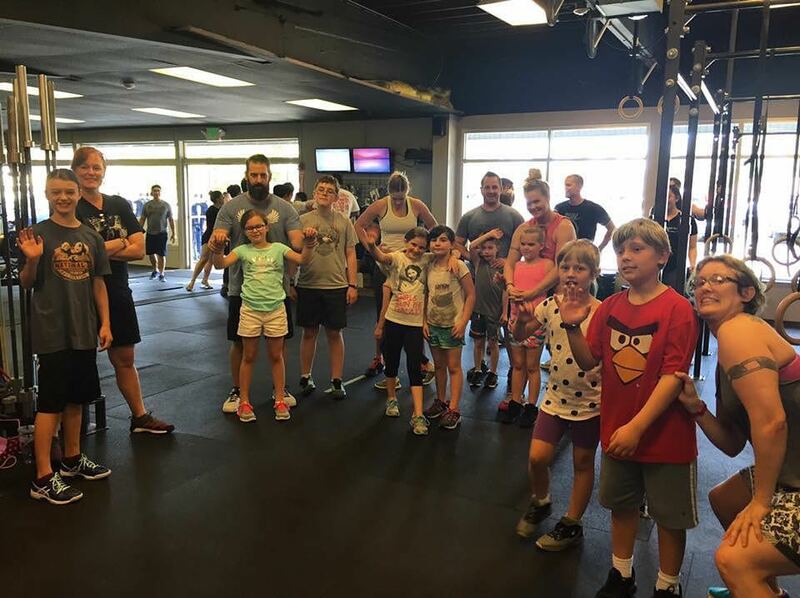 Our first parents and kids WOD had a great turnout! Join us for our Grand Re-Opening and help us celebrate our 3-year anniversary!!! Free workouts, food and beverages! Paramount Strength & Conditioning recently moved into the Mountlake Terrace neighborhood and we are excited to grow a strong presence in our new community. To introduce our new location, we are hosting a Grand Opening & Open House on April 17, 2016 at 22402 44th Ave W. in Mountlake Terrace. 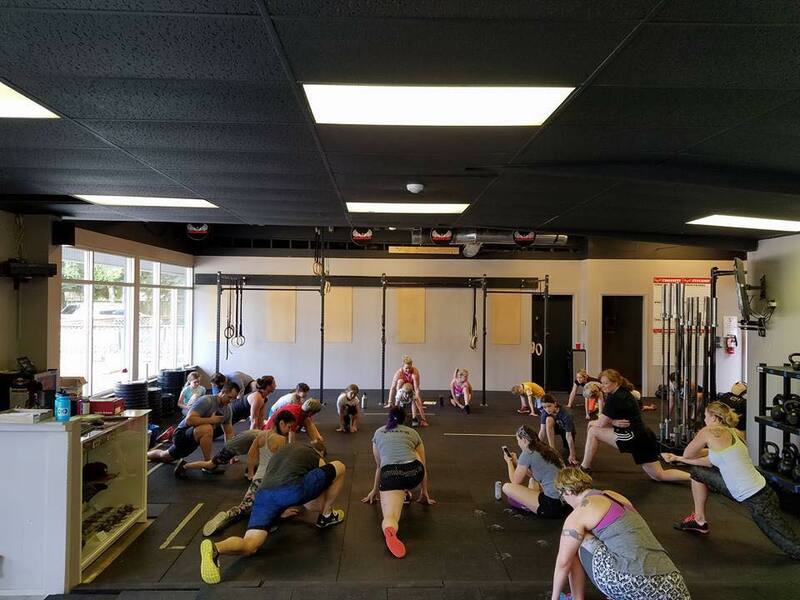 If you’ve always wondered what a CrossFit gym is like, we will be holding free classes every 30 minutes starting at 1pm. The first three classes are open to anyone and the fourth class will be reserved for a Parents and Kids (ages 8-12) workout. This is a great opportunity to meet the coaching staff and try a class to see what the gym is all about! Once class is over, we hope you’ll hang out and socialize while helping yourself to some food and beverages.